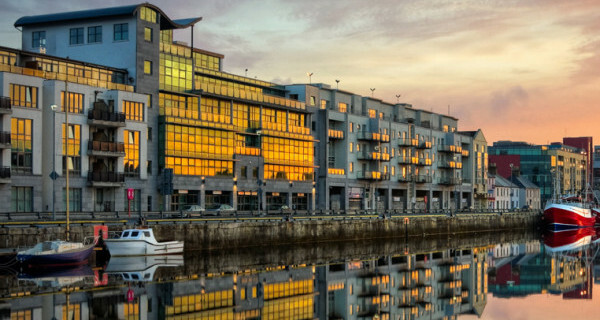 You will find us located on Level 5 of the Dockgate building on Dock Road, Galway. 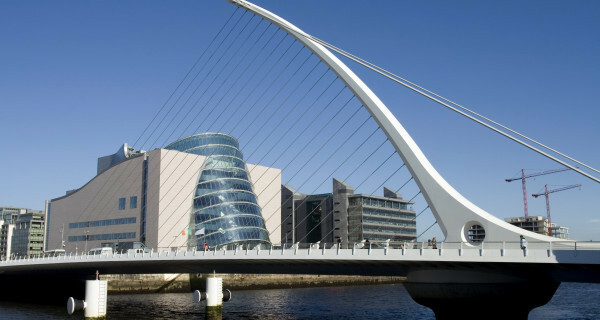 Our offices overlook the Docks and are only a short walk from Shop Street. 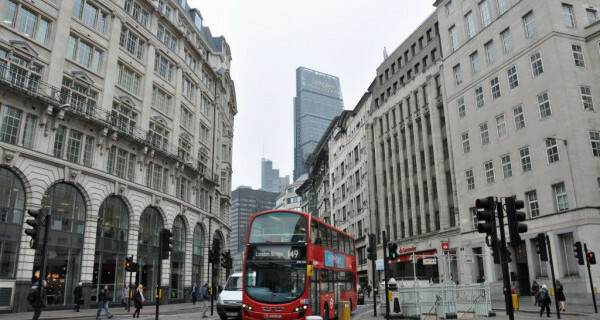 18 King William Street borders King William Street, Cannon Street and Nicholas Lane and is located close to major transport links and is only moments from Monument tube station and a short walk from Bank tube.